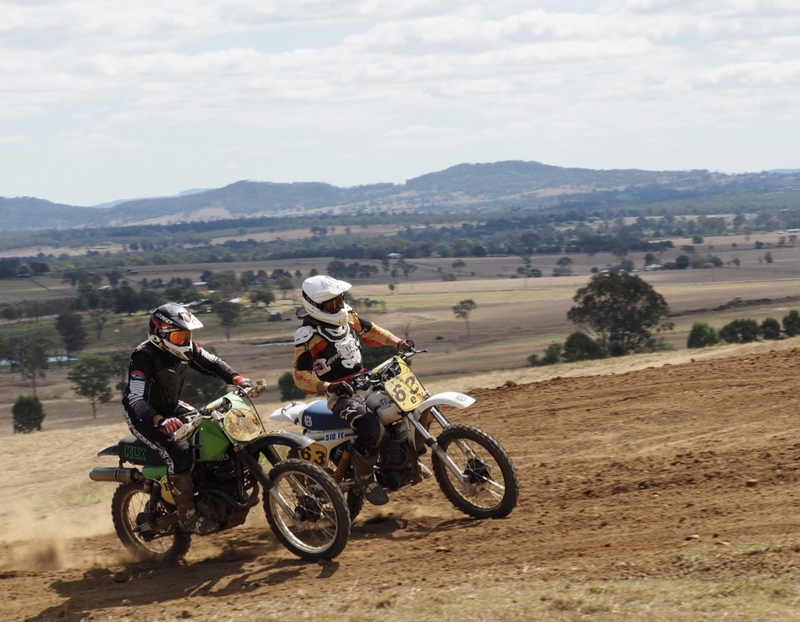 The Brisbane Motorcycle Club is a vintage motocross racing club - VMX, running race events at our two tracks, situated at Nudgee in Brisbane and Harrisville near Ipswich. ​Our aim is to provide a club where people of all ages can enjoy their motorcycle sport in a friendly, sporting and social atmosphere. If you wish to be part of this growing adventure, please use the Contact pages to talk to club representatives, or to receive email Newsletters. Also check the Calendar for upcoming events. Members enjoy the exhilaration of racing classic and vintage motorcycles in a friendly yet competitive atmosphere. Members range in age from 16 to 82 year old, all of whom actively compete at our race meetings. We look forward to welcoming all new members and also encourage spectators to come and watch our racing and mingle with riders in the open pit area. And to keep it in the family, BMCC also hold ladies/ Junior ride days, keep an eye out on the calendar for up coming events! We are very fortunate to have two tracks at our disposal, one at Nudgee, located within the Mick Doohan Raceway precinct. If you look left on the Gateway Arterial Highway when heading north, the motocross and speedway tracks are visible. Our second track is located at Harrisville, west of Ipswich. This track is one of the best natural terrain motocross tracks in Australia and we are proud to be hosting the State and National Classic Motocross titles at the venue in 2016. 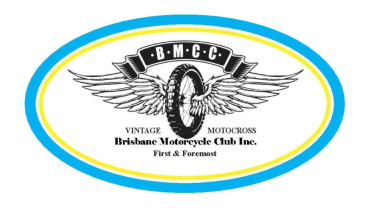 The Brisbane Motorcycle Club, established in 1925, has had many incarnations in its 90 year history and currently is predominately a vintage motocross racing club. The club is one of the founding members of the national governing body, originally called the Auto Cycle Union and now Motorcycling Australia. We are an affiliate club with both the national (Motorcycling Australia) and state (Motorcycling Queensland) governing bodies.